Although Blackpool Tower is one of the biggest attractions that Blackpool has to offer it is noteworthy that there are many others. 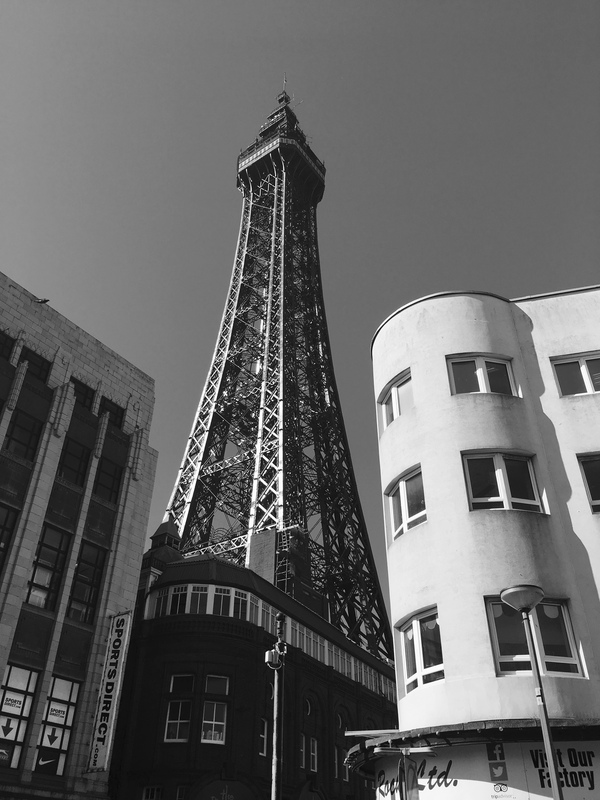 Opposite or in front or close to the tower are the comedy carpet, Madame Tussauds, Pleasure Beach resort to name just a few! 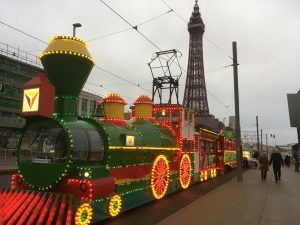 In addition to the tower it hosts a Tower Ballroom, Tower Circus Arena, an Aquarium, Jungle Jim’s Towering Adventure land, Jurassic Walk, Charlie Cairoli Exhibition, Tower Top. 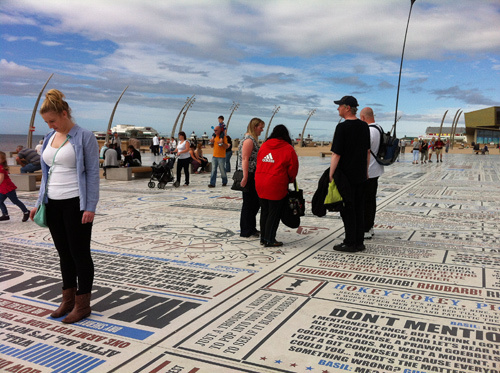 First of all the ‘Comedy Carpet’ is an attraction in itself and is reportedly Britain’s largest piece of public art. An area of 2,200m2 or 1,800m2 (sources vary) on Festival Headland on the promenade. It shows jokes and punchlines from comedians who have performed in Blackpool over the decades, totalling 160,000 letters.